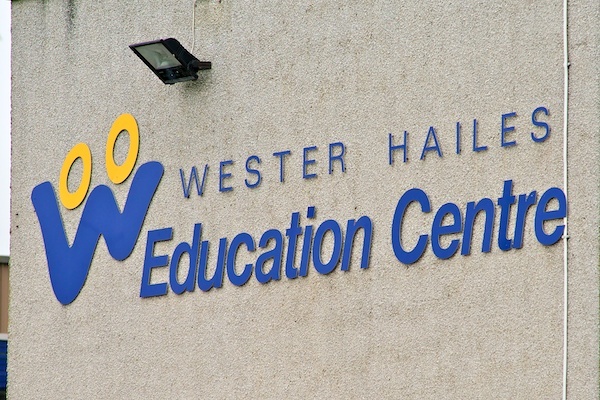 The City of Edinburgh Council are looking to recruit a Cashier/Receptionist based at Wester Hailes Education Centre. The post is full time, working 36 hours per week and fixed-term until 31 December 2019, with a salary of £16,287 – £18,316 plus living wage allowance if applicable. We are seeking a temporary Cashier/Receptionist to work Thursday 1400 – 2200 plus alternate weekends Sat/Sun 0830 – 1700. This post is considered regulated work with vulnerable children and/or Protected Adults under the Protecting Vulnerable Groups (Scotland) act 2007. Preferred candidates will be required to join the PVG Scheme or undergo a PVG Scheme update check prior to a formal offer of employment being made by City of Edinburgh Council. The closing date for applications is Wednesday 3 April 2019. You can apply for the post online here.